Sir Timothy John Berners-Lee, is a British computer scientist and MIT professor credited with invention of the World Wide Web (otherwise known as WWW, W3, W3C, internet, web, net, and information superhighway). 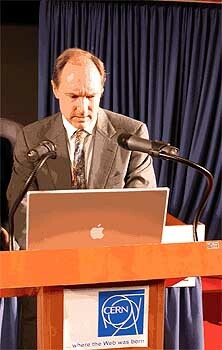 Berners-Lee is a Apple Mac user. He describes UNIX based Mac OS X operating system as very similar to the NeXTStep operating system on which he developed the World Wide Web program originally. 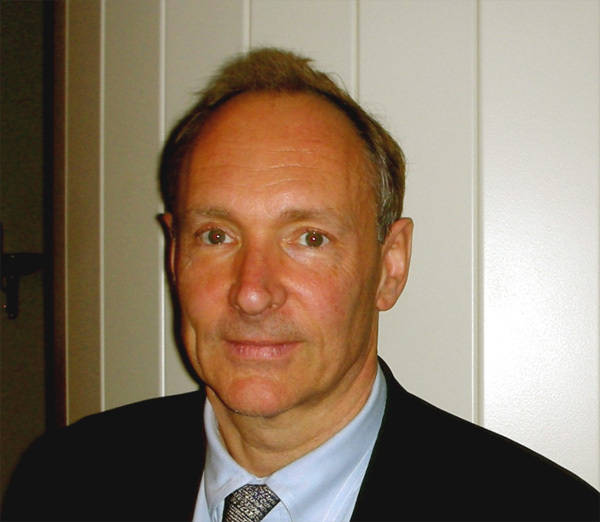 Berners-Lee is the director of the World Wide Web Consortium (W3C), which oversees the Web’s continued development. Conceptualized in March 1989, Tim Berners-Lee implemented the first successful communication between a HTTP client and server via the internet on December 25 of 1990, with the help of Robert Cailliau and a young student staff at CERN, the European Particle Physics Laboratory. 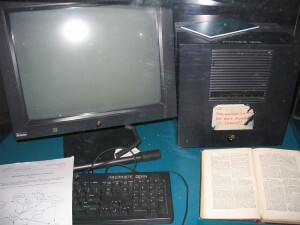 The first World Wide Web server was developed and hosted on NeXT workstation computer. 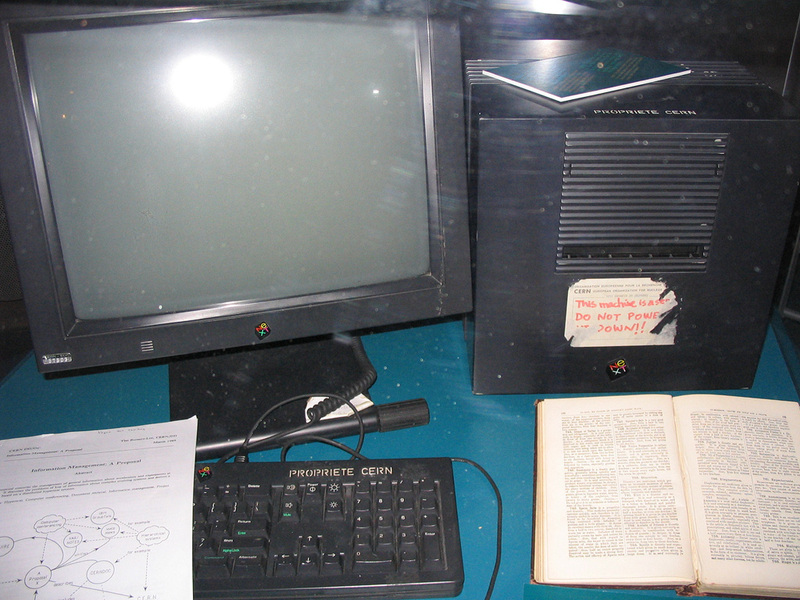 NeXT workstations are high tech computers developed by Steve Jobs’ NeXT Computer Inc. – the company Steve Jobs established while he was ousted from Apple Mac division from the late 80s to most of 90s. 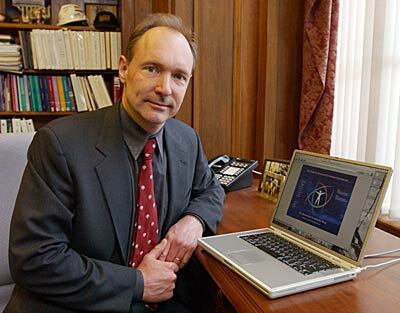 In 1994, Berners-Lee founded the World Wide Web Consortium (W3C) at MIT. The World Wide Web Consortium decided that its standards should be based on royalty-free technology, so that they could easily be adopted by anyone. As part of the work with Wide Web Consortium (W3C), Berners-Lee made his idea available freely, with no patent and no royalties due. In 1999, Time Magazine included Berners-Lee in its list of the 100 most influential people of the 20th century. He became a Fellow of the Royal Society in 2001. He was awarded the rank of Knight Commander (the second-highest rank in the Order of the British Empire) by Queen Elizabeth II, in 2004. In 2007 he was awarded the Order of Merit, one of about 2 dozen people world wide with the title. On April 28 2009, he was elected as a foreign associate of the National Academy of Sciences. 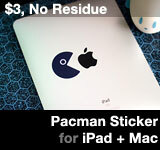 This entry was posted on Monday, August 17th, 2009 at 7:03 pm	and is filed under Mac: Power Users. You can follow any responses to this entry through the RSS 2.0 feed.